We've been informed that Ms. Cools-Lartigue was charged late last evening at Police headquarters and has been released pending an appearance in a Roseau Magistrates Court. We're reliably informed that she is represented by Attorney Mrs. Zena Dyer. 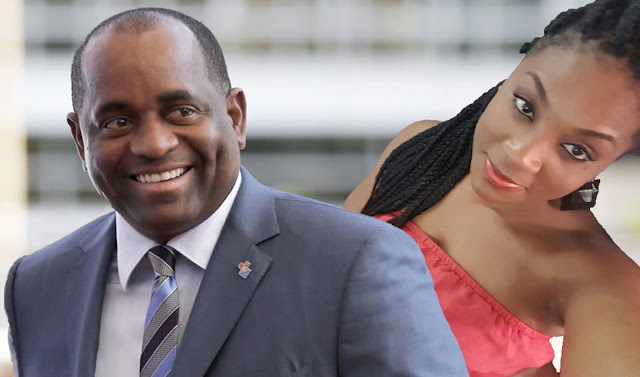 News reaching us indicate that the Police went to the Orchard Restaurant to place the proprietor under arrest on charges relating to the scalding of a homeless man. 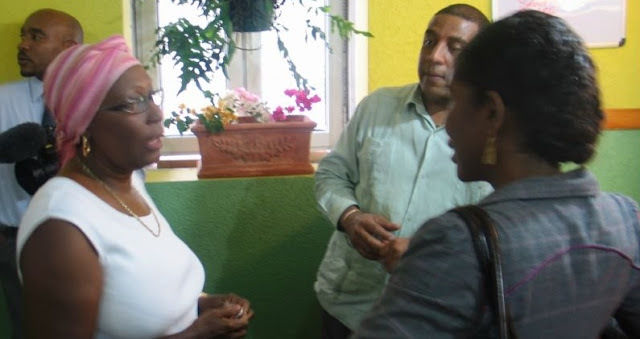 Upon having been told that she was being placed under arrest, Ms. Cools-Lartique became belligerent and has refused to leave the premises with the police, demanding her lawyer be present. 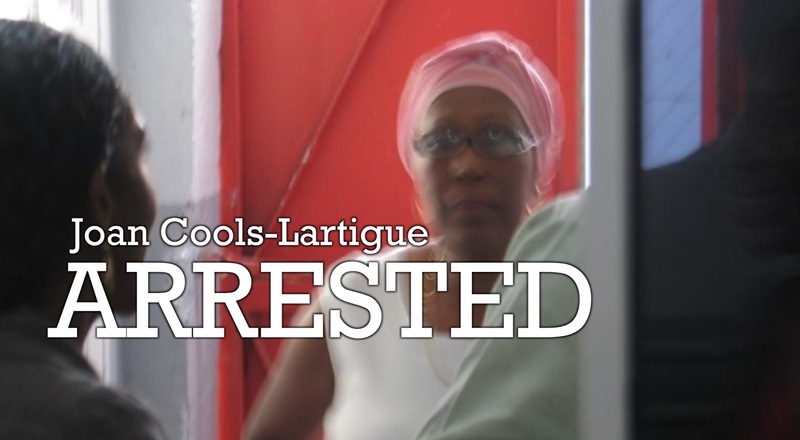 Exercising restraint, the police have detained Mrs. Cools-Lartigue at her restaurant but have left the restaurant with 2 of her employees. Police have detained the proprietor of the Orchard Restaurant, Joan Cools-Lartigue, allegedly on charges relating to the scalding of a homeless man in Roseau last week. This is a developing story and we will update you as further details come in. is she that throw hot water on the vagrant??? She is responsible for what her agent does. Now she will also be charged with resisting arrest. At the very least she knows who did it and if she doesn't divulge that information then she's witholding information and interfering with a police investigation.